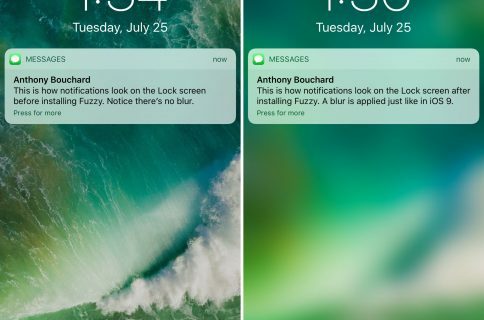 When iOS 10 launched, there was quite a bit of gasping at the appearance of the new notification banner style throughout the operating system, including those that appear in apps, on the Lock screen, and in Notification Center. 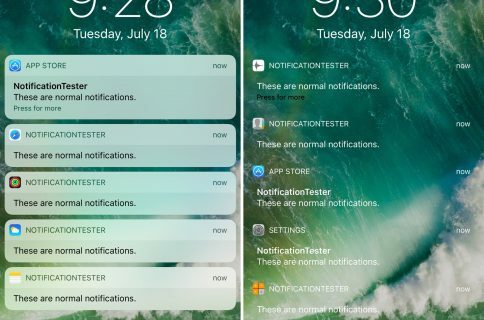 Fortunately, a jailbreak tweak called ColorBanners 2 by David Goldman can help you to make your notifications a little easier to look at, as it lets you to colorize them in nearly any way you’d like. Personally, I’m a fan of the way the developer gives you the choice of colorizing your banners manually or via the dominant app icon color. 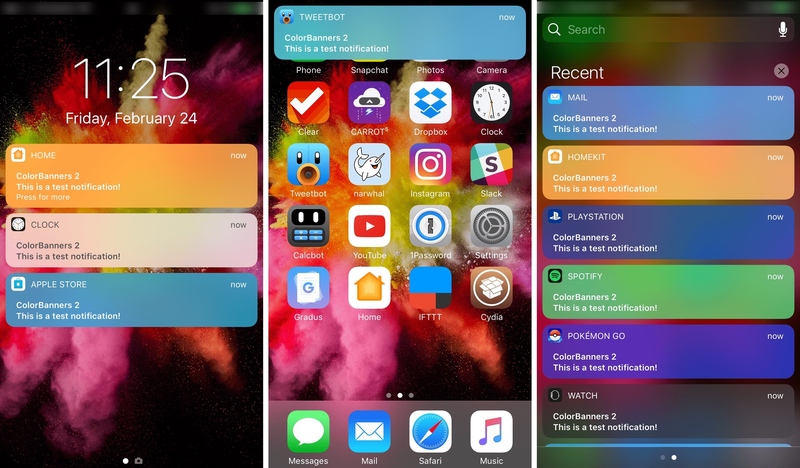 I typically prefer the latter because it’s automatic and requires virtually no customization, but if you’re running a specific kind of theme that’s centered around a certain color, the ability to manually override with a color choice of your own is a good way to stay within uniformity. 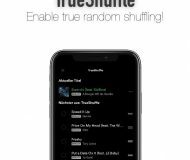 I’m all for customization, and for that reason, I give this tweak a thumbs up. 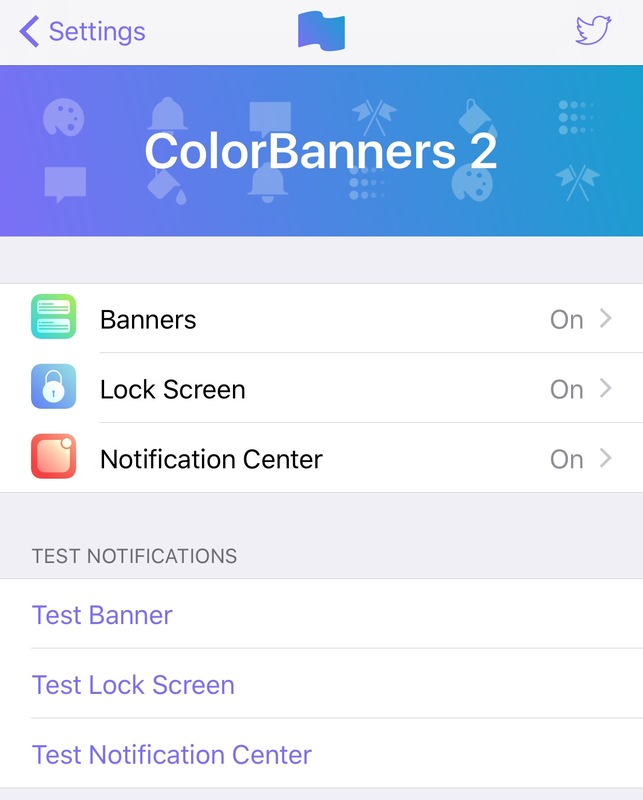 If you’re interested in trying ColorBanners 2, it’s available in Cydia’s BigBoss repository today for $0.99. 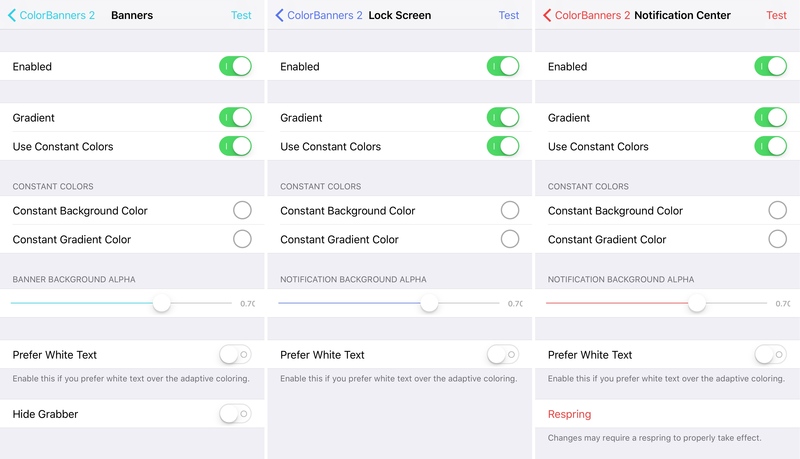 ColorBanners 2 is compatible only with jailbroken iOS 10 devices, but the original ColorBanners tweak can be installed on iOS 8-9 devices if you happen to have one of those instead. 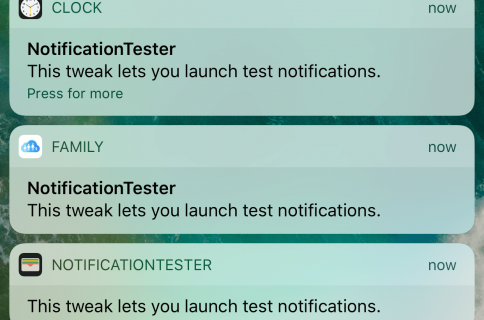 Will you be customizing the color of your banner notifications? Share in the comments below.